New Nursery Building Delivered in Record Time! When Bedford Borough Council offered Footsteps Nursery the opportunity to move to a new location they jumped at the chance. The only proviso was that it had to be achieved in just six months before the start of term in September and this included obtaining planning permission, removing an old modular unit, and designing, constructing and fitting out a new building. This entry was posted in Footsteps Nursery, modular unit, project management, School Construction on September 29, 2010 by admin. 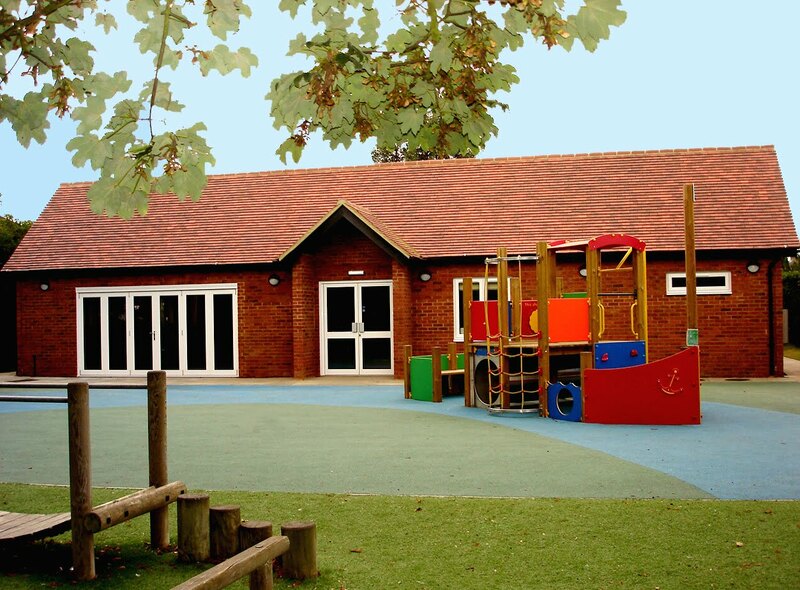 Refurbishment and construction works have reached completion stage at Maple Tree Lower School in Sandy, Bedfordshire in time for the start of term in September. 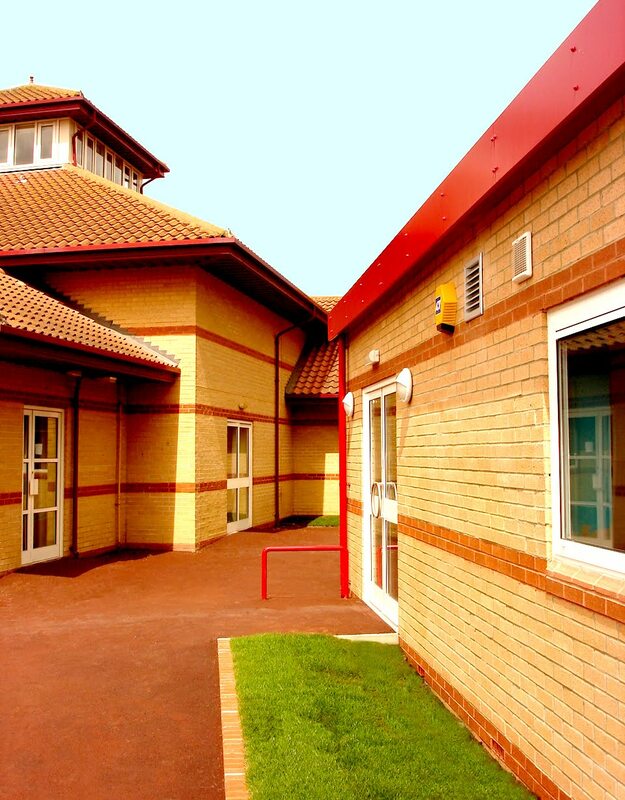 PCMS have designed and project managed the contract to complete works on new facilities for children and staff. The existing early years classroom needed reconfiguring in order to provide the space for additional after school and holiday care. A feasibility study identified areas that could be changed and extended so that a nursery and kids club could be accommodated. The project as a whole inevitably involved a degree of disturbance to normal school activities. However, with careful project management and a phased approach to operations, disruption was kept to a minimum and the school was able to run smoothly throughout. This entry was posted in After School Club, Lower School, School Construction on September 16, 2010 by admin. Work has just finished on a smart new dining hall at Laburnum Lower School in Sandy, Bedfordshire. 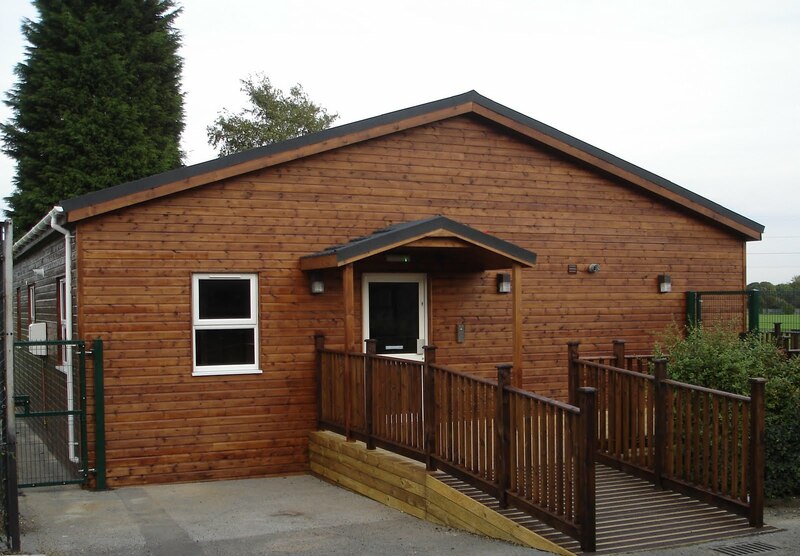 Due to lack of available space in the main school, meals had previously been served in a temporary modular unit. Central Bedfordshire Council organised its removal, and then local contractors immediately began work on the construction of a new brick built free-standing dining hall. The construction schedule was tight, and time on site was limited to only a few months. Works were completed on time and on budget. This entry was posted in Dining Room, Lower School, School Construction on September 16, 2010 by admin.